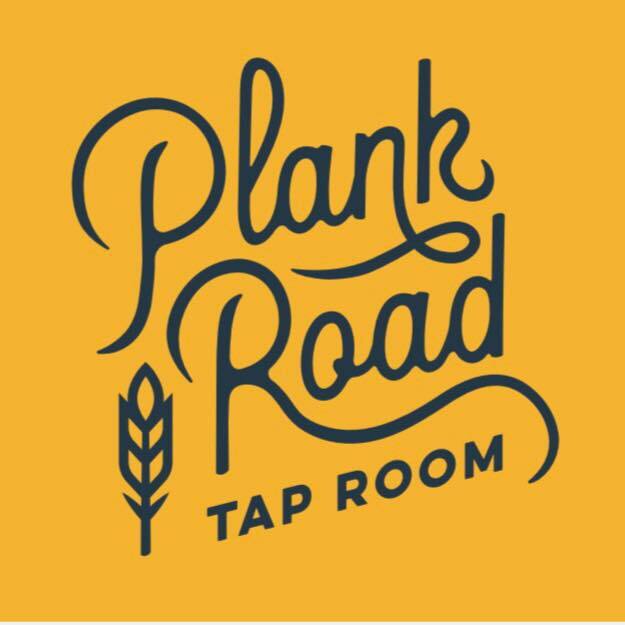 Join us Friday, May 19th at 12pm for Pierogi Lunch here at Plank Road Tap Room. Grab some tasty flavor pillows, a beer, and hang out on the porch, patio, or in the beer garden. NOTE: We’re a 21-and-over venue, so you’ll need to leave the kiddos behind. All dates, times and tappings subject to change.